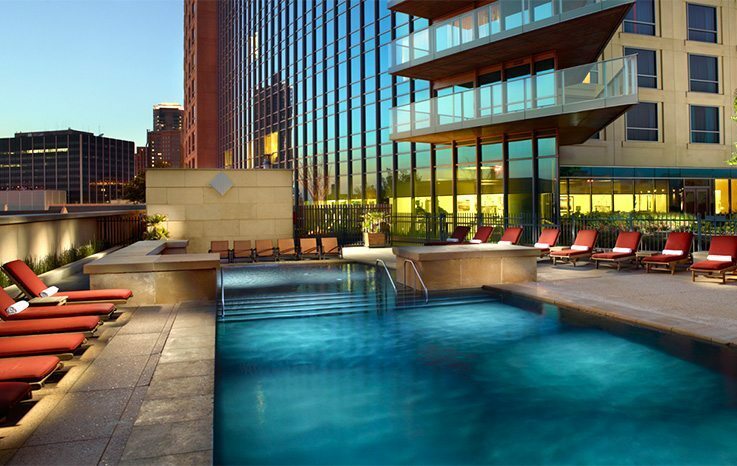 JCDL 2018 has negotiated with Omni Fort Worth Hotel, the best hotel in Downtown Fort Worth, with a discount rate of $152 for conference attendees. 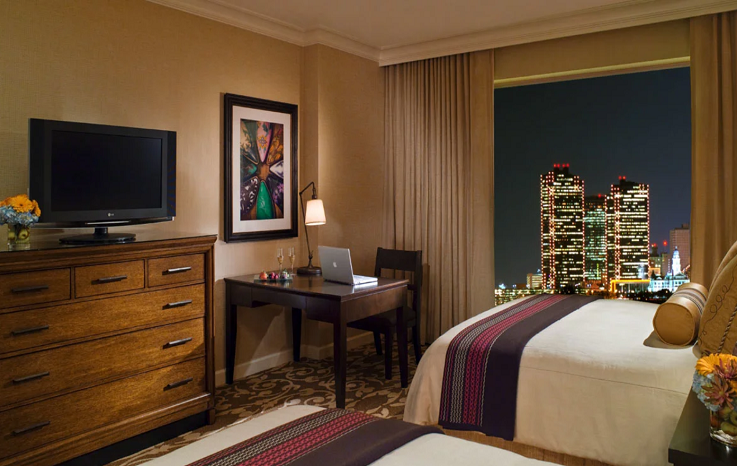 Guests may also call Omni Reservations at 1-800-THE-OMNI and refer to the group name “JCDL 18”. Please go to the Landing page by click on RESERVE NOW for your hotel room reservation! You can reserve the room with the discount in the period of June 2 - June 8. Please reserve your room by Thursday, May 3rd, 2018! No discounts will be available after that date! The conference will provide shuttle buses between the Omni Hotel and the Conference Venue – UNT Health Science Center!